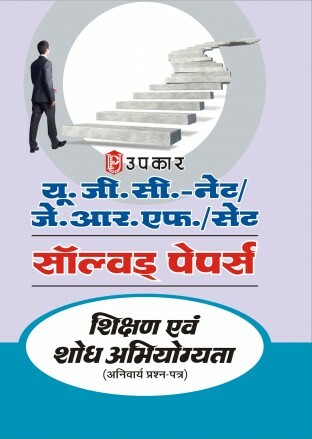 Upto 40% Off! 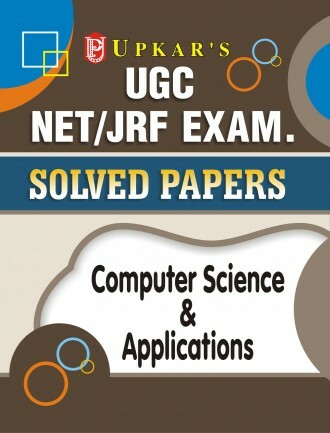 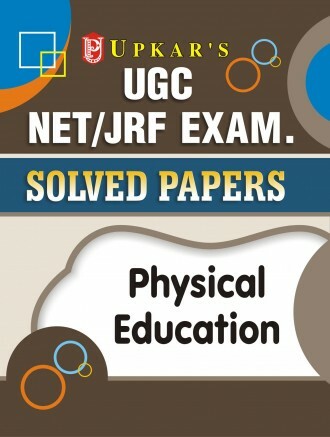 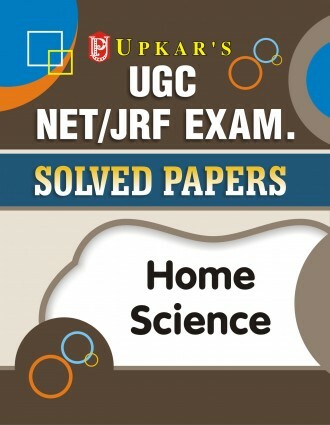 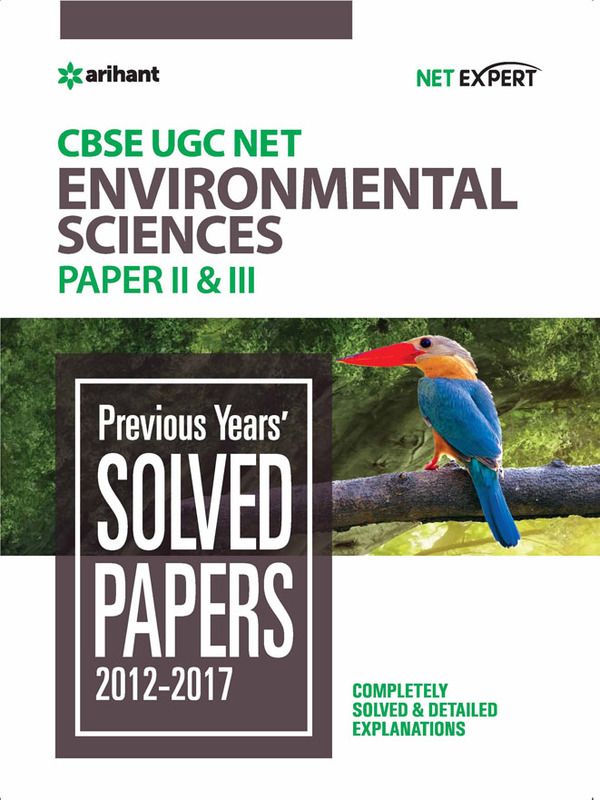 Buy CBSE UGC/ UGC CSIR NET Solved question papers and practice workbooks for First, 2nd and 3rd Paper online.Solved papers and practice workbooks for CBSE UGC NET are available in Hindi and English Medium at best price. 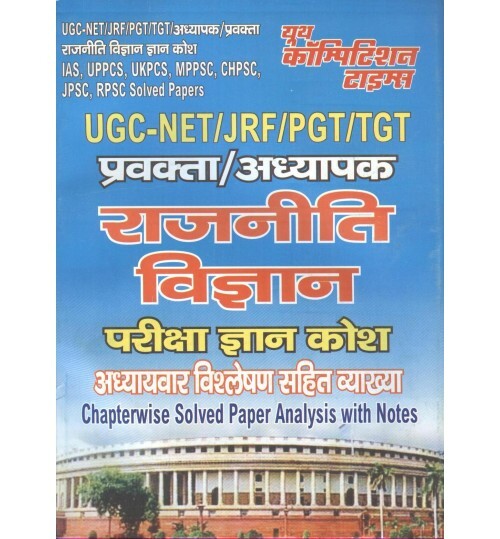 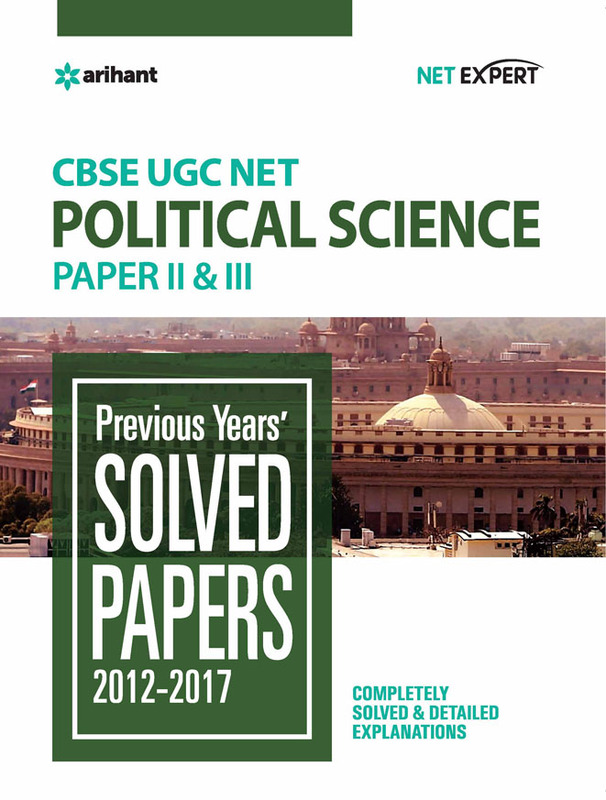 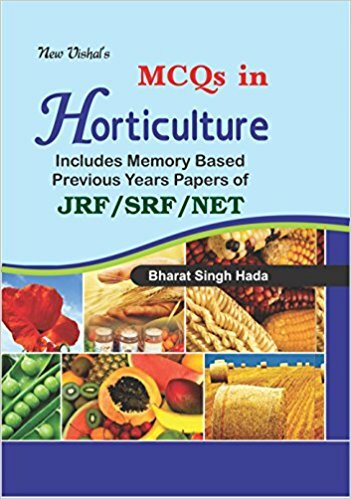 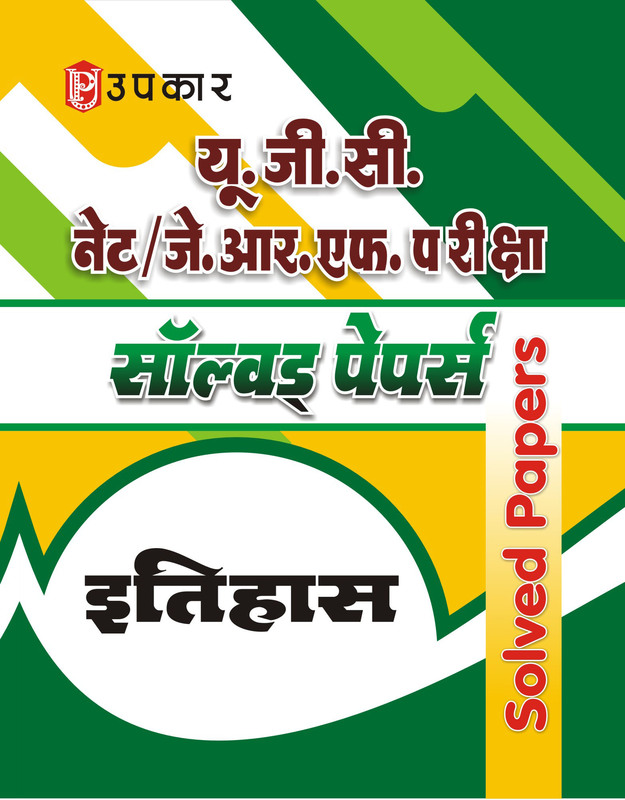 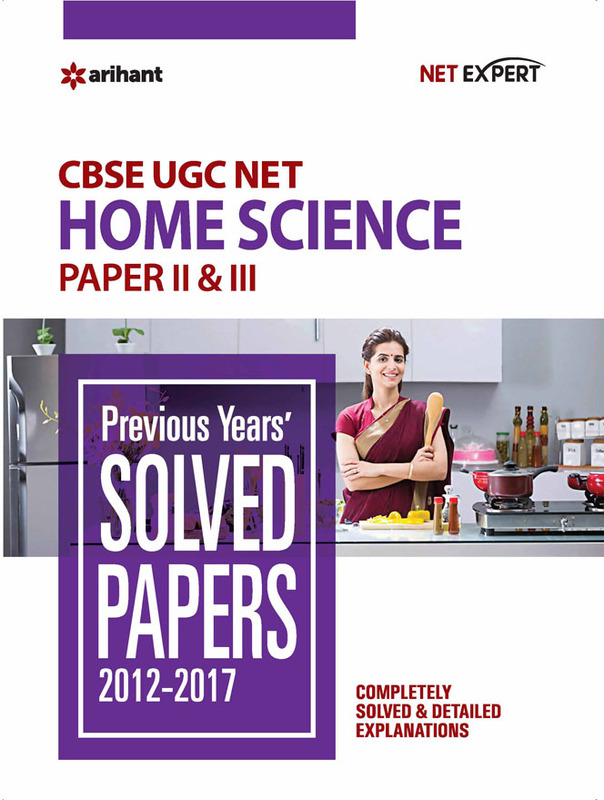 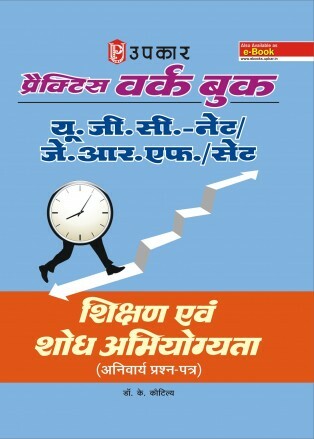 Popular CBSE UGC NET Solved papers and practice workbooks by Sahitya Bhawan Publication (Pratiyogita Sahitya Series), Arihant Publication, R Gupta, Trueman, Upkar Prakashan, Youth Competition Times, GKP, McGraw Hill and all other publication Hindi and English Medium are offred at best discount online.